I spent some time this weekend remembering why I loved digital media; if you can imagine it, you can create it. This is where I left Google apps behind I dove headfirst into Adobe Photoshop. 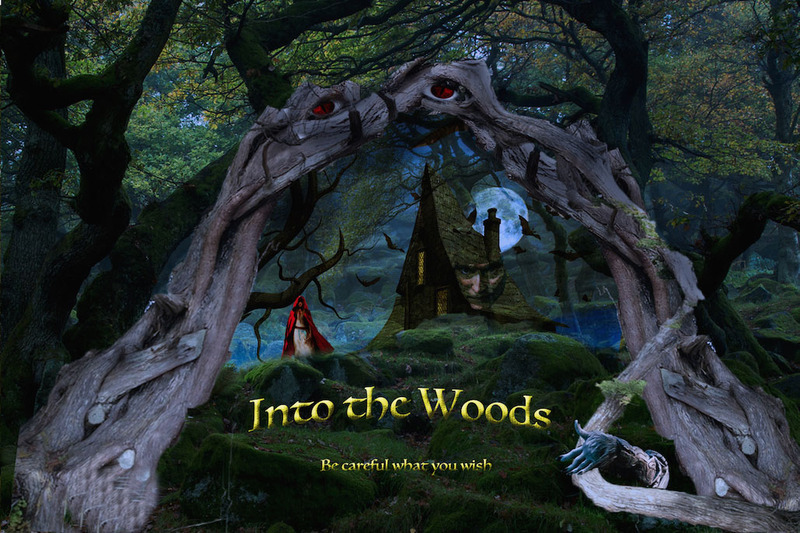 Our students are preparing to put on the musical, "Into the Woods" and this is the first version of a poster I am creating.